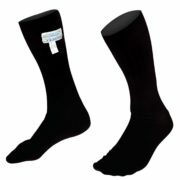 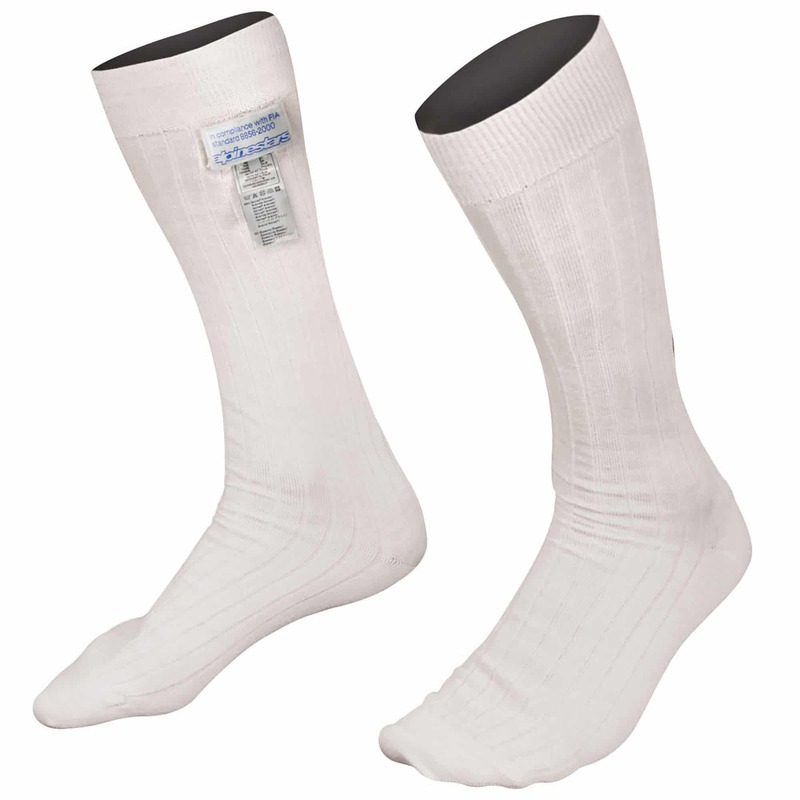 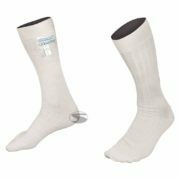 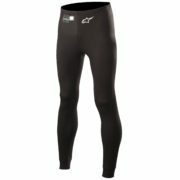 Calf length socks manufactured from Lenzing FR material for a super soft and flexible feel. 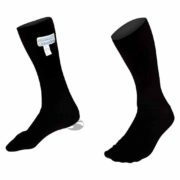 Increased breathability and a seamless construction, reducing pressure points making these socks extremely comfortable to wear. 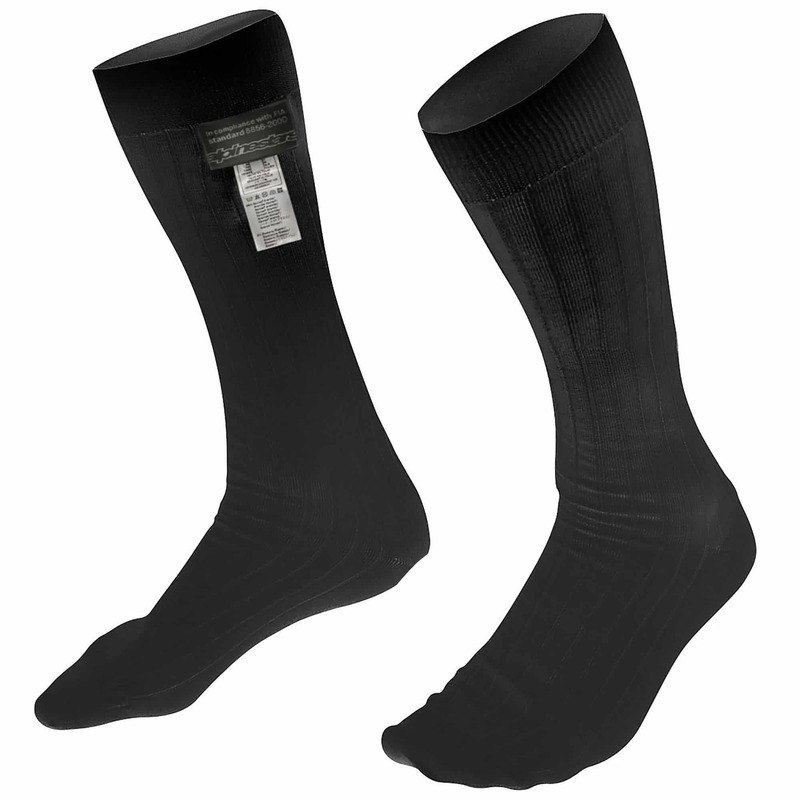 Lenzing FR is a special natural viscose fibre with unique thermal insulation and permanent flame resistant properties that help prevent heat stress and heat stroke. 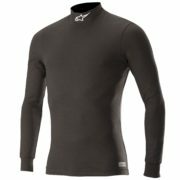 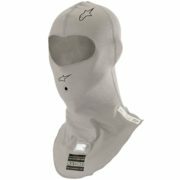 Lenzing FR is a soft touch material which is more breathable than standard Nomex for increased comfort.